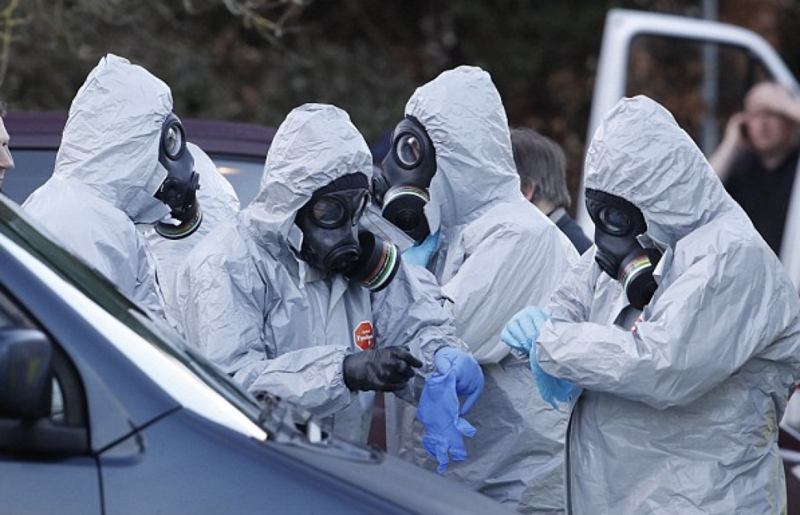 Counter-Terrorism Officers Are Working To Uncover The Origin Of The Nerve Agent. They are in a serious condition alongside a police officer who was first on the scene to help, but he has been "talking and engaging". The chemical used on Sunday was likely to be rare. The home secretary said there was "nothing soft" about the UK's response to state activity. Amber Rudd stated: "Let me be clear, we are absolutely robust about any crimes committed on these streets of the UK." The source familiar with the investigation said it was likely to be rarer than the Sarin gas thought to have been used in Syria and in an attack on the Tokyo subway in 1995. 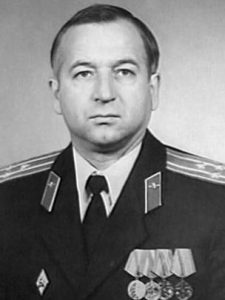 A witness, who saw the pair at the restaurant, said Mr Skripal was acting "very strange" and was "very agitated". http://www.spy-games.com/wp-content/uploads/2018/03/Screen-Shot-2018-03-08-at-10.40.07.png 768 1194 James Sullivan http://dev.spy-games.com/wp-content/uploads/2016/11/spy-games-300x172.png James Sullivan2018-03-08 10:38:342018-03-08 10:41:07The Attack On Former Spy Sounds Like A Movie Plot!